MCGA and MPSG are pleased to share the news of a reformed AgriInsurance program heading into the 2018 growing season. The summary report highlighting the potential path towards a new, grassroots and farmer-driven amalgamated organization is now available. 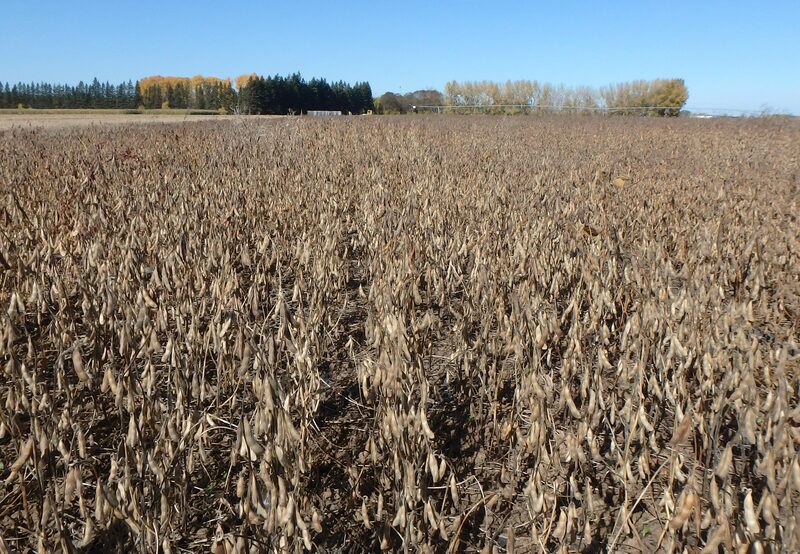 ­Manitoba Pulse & Soybean Growers’ website manitobapulse.ca has been redesigned to make research results, On-Farm Network trial data and production information even more accessible to Manitoba farmers. SPG introduces seed royalties for CDC-developed varieties sold outside of Saskatchewan. A comprehensive member consultation plan has been developed and a summary report will be made available to farmers in December. MPSG looks forward to its continued involvement in this process, conducting research, opening markets, delivering expertise and promoting ventures that will benefit all of Manitoba’s soybean and pulse farmers. MPSG is pleased to unveil an agriculture-themed installation at the Bruce D. Campbell Farm and Food Discovery Centre in Glenlea, Man. The roadmap exploring the potential merger of five provincial commodity organizations is starting to take shape.